Are you an ardent traveler? Then you are likely to follow the habitual line – pick up the emergency items, pack the bag and embark on a trip. 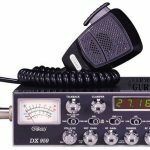 What is better than a highly compact, lightweight and mobile CB radio at times you can’t afford a large-sized gadget on your travel packing list? 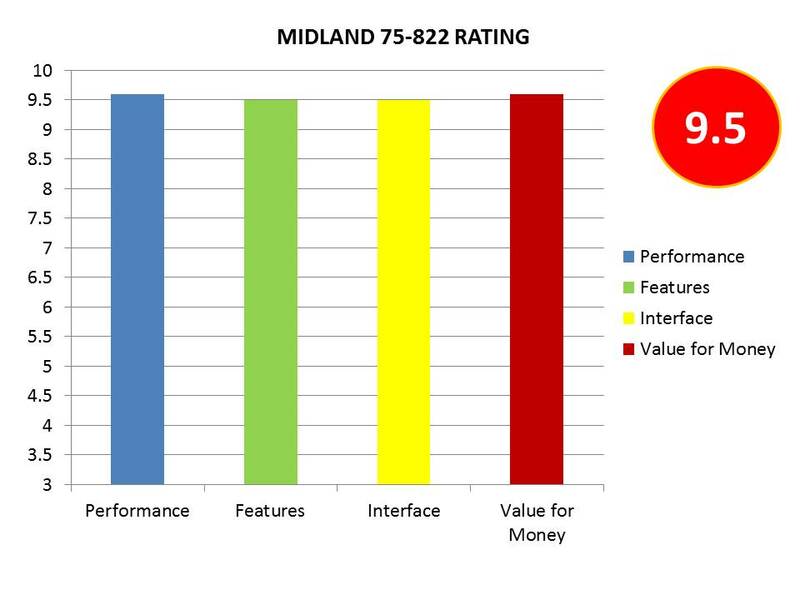 With Midland 75-822, you can easily avoid a travel disaster. Having said that, we need to add that it is much more versatile than you think. Delivering the maximum power output permitted by the law, it works day and night with an illuminated display. The instant channel access comes in handy at the time of emergency. The weather channels also keep you alert in regard to the road conditions. 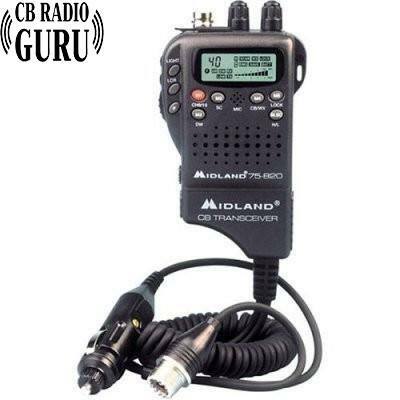 An ultra-portable, travel-friendly CB radio that offers you less luggage and maximum comfort. 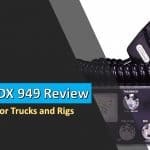 We recommend this CB radio for those who often travel and are in need of using a single CB in multiple vehicles. If you’re one of them, then don’t hesitate, this is the product you should buy. You will love features love features like NOAA and Channel 9 and 19. 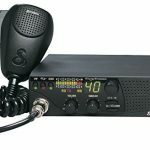 One more thing, this fabulous CB is also featured in our list of top CB radios in the market. If you can spend two more minutes to scroll down and take a quick glance, you may feel surprisingly comfortable with its frame of design. The best thing that I liked about this Midland radio is its portability. It is so handy that you can carry it around so easily. I travel on a regular basis and when I browsed on this product, I felt that the right product has landed up in front of me. There is no more chaos inside my backpack and I don’t have to sharpen my brain thinking of ways to save space in my travel bag. I am not a regular reviewer of products. But I thought of leaving this review because it came out as a life-saving device for me during the Irma Hurricane. We were in a dangerous situation and needed to be evacuated quickly. Our cell phones could hardly pick up the signals and we thought we were screwed. It was a minute later that I remembered my CB radio. To my surprise, it worked perfectly without many disturbances and we could easily connect to people for help. In fact, I am deeply indebted to this device for its great performance during the time of emergency. I also drew the inference that even a small device may improve a tough situation tremendously. This product is so compact and user-friendly. But appearance is not the only factor that makes it stand out on the market. The fascinating feature of the device is its great signal reception. In every way, it is the best choice for motorcycle riders. 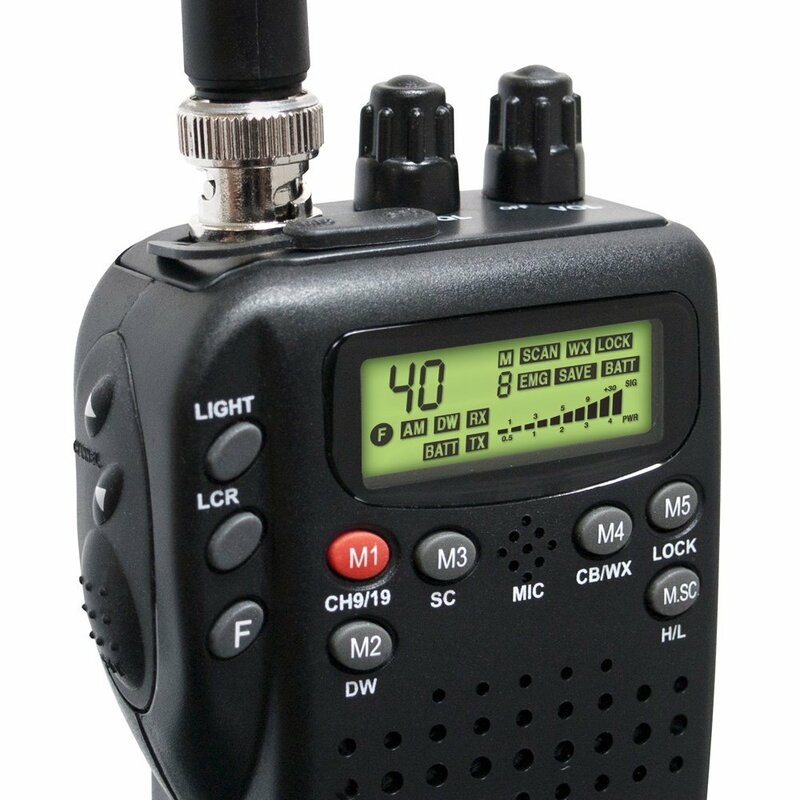 This small handheld radio set is indeed a useful buy. 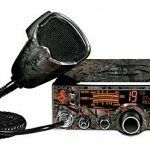 I have been a regular user of CB radio and many brands have turned out to be disastrous as they failed to do justice to the prescribed features. But this one has stuck to its guaranteed list of features. Thanks to Midland for launching this product. Midland 75-822 is indeed a happy news for all those who are adventurous and passionate about travel. It is so handy and portable that it can just snug in your palms. 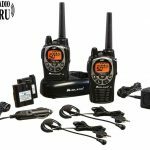 Apart from its compact outlook, it has maintained all the advanced features like weather channels, AA batteries, and backlit multifunction LCD display. If you wish to enhance your travel experience, Midland has done the job for you! Being, extremely compact and lightweight, 75-822 is a blessing in disguise for all the travel enthusiasts especially motorcyclists to chase their dreams.